Hello and welcome once again to PennySavers sneak peeks. Remember to check out the new goodies twice a week as well as the older goodies from the archives, all great deals. 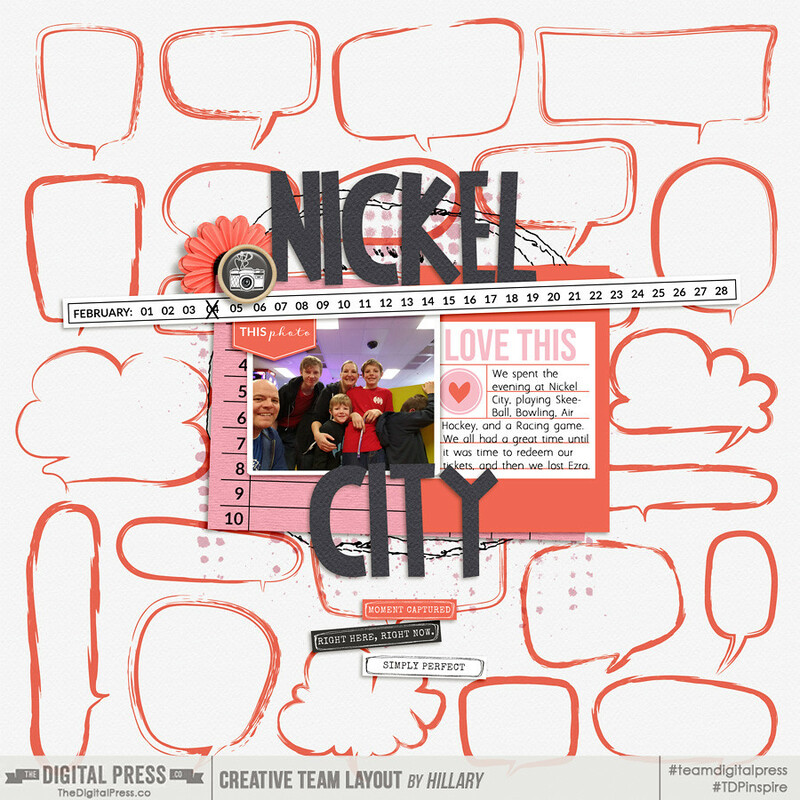 Please feel free to add your layouts here if you create for any of our awesome designers. 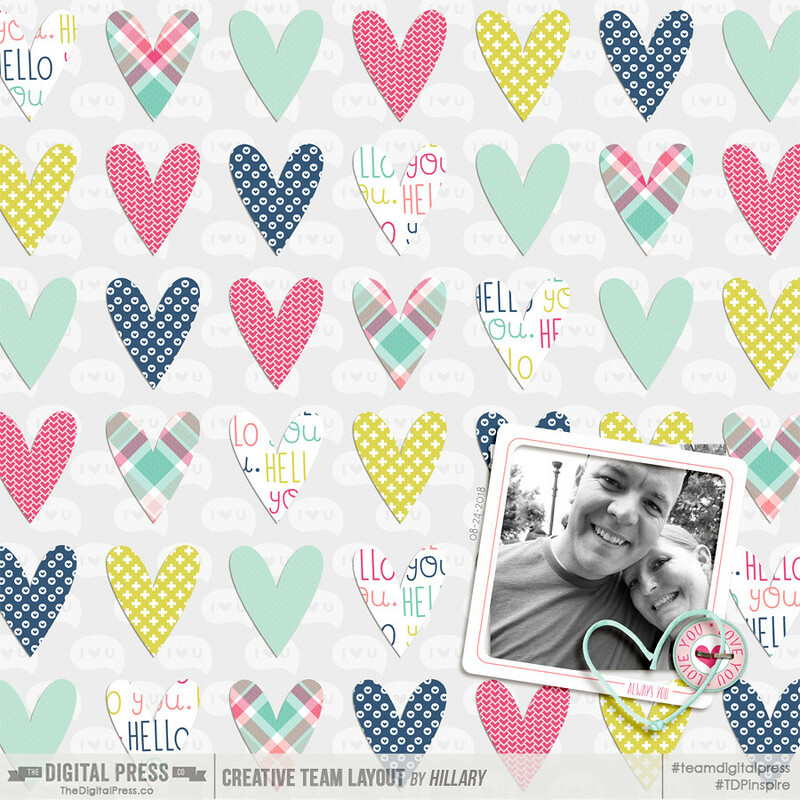 I have a layout that uses goodies from Cornelia Designs. and a second that features the newest Monthly Chronicles. I have two this morning. This first one is using a new template set by Dunia Designs and a new collection by Cornelia Designs. My second one is using a new template set and journaling card set by Rachel Etrog that matches her February Stuff from Tuesdays releases. I used pieces of the new monthly Chronicles - Sentimental, and a new template from Dunia Designs to make this page! 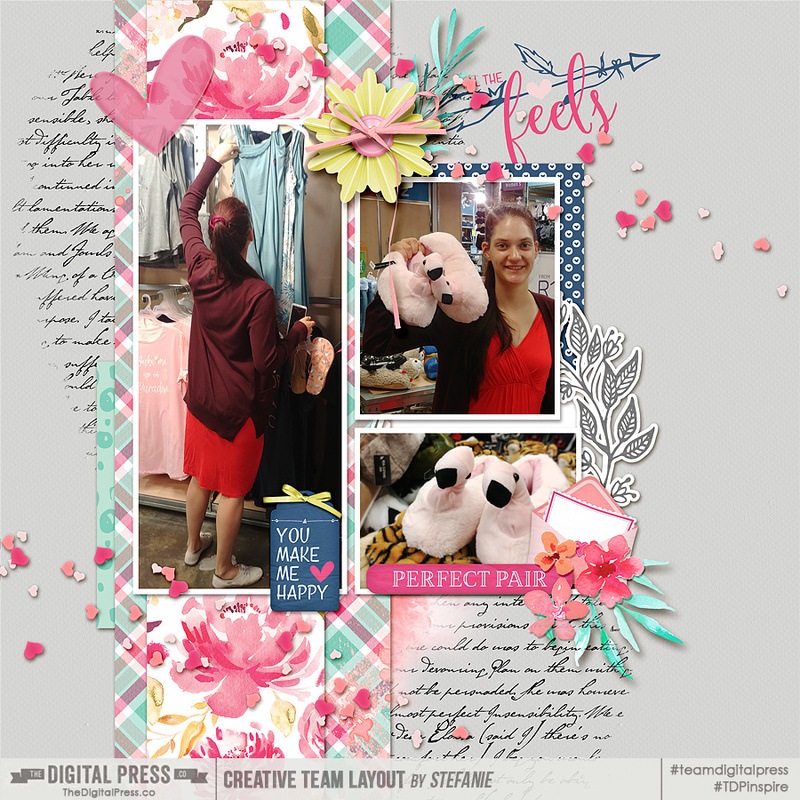 I love the newest template from Rachel Etrog and paired it with a previously released kit by KimB!